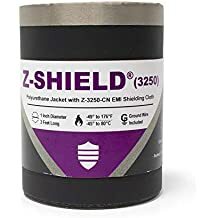 Ez Track Tpu - Pressure Track - Closure Options - Materials - ZT | Zippertubing Co. 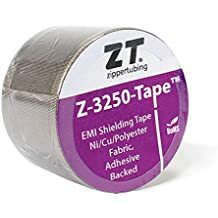 Some Zippertubing® products (including EZ-Track® TPU) may experience roll memory or curling when removed from their spool and readied for install. This is normal for flexible polymer extruded tracks and jacketing, especially if they are kept in storage for an extended amount of time. If the material curl is making the installation difficult, gently apply heat (with a hair dryer or equivalent) to soften the material and allow for more flexibility and easier handling.